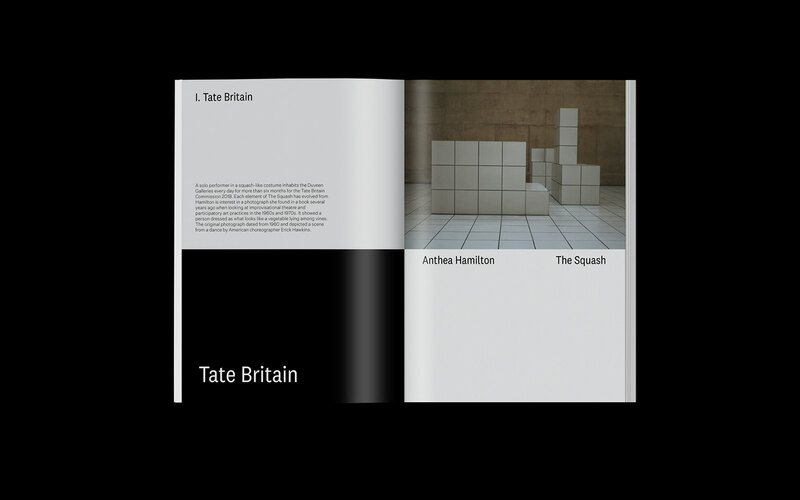 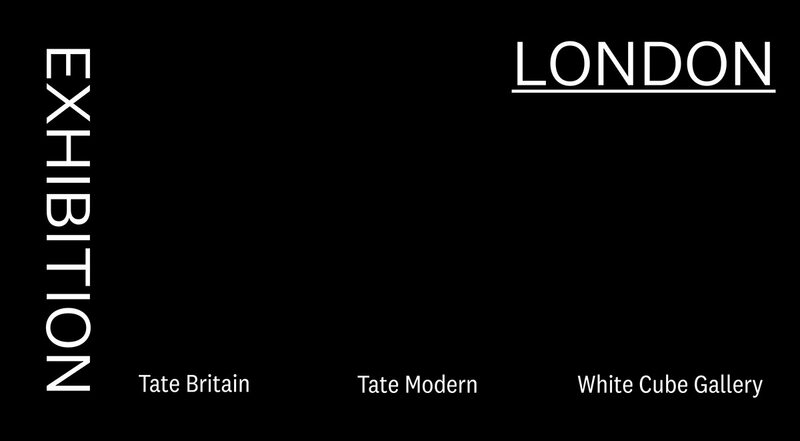 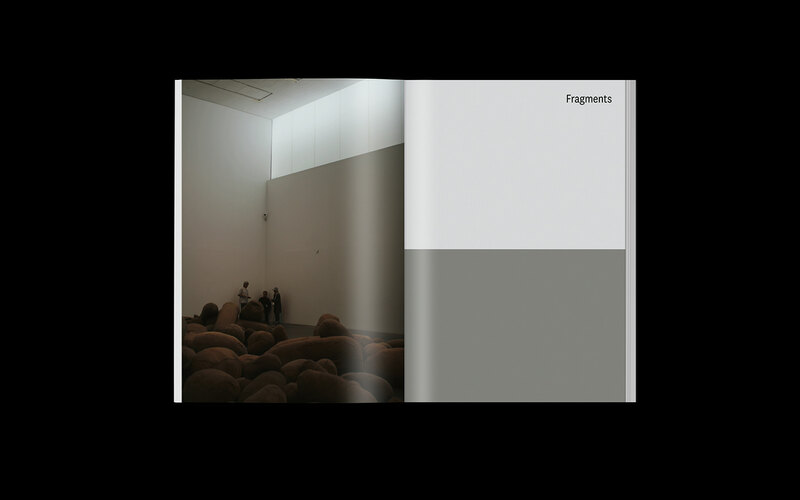 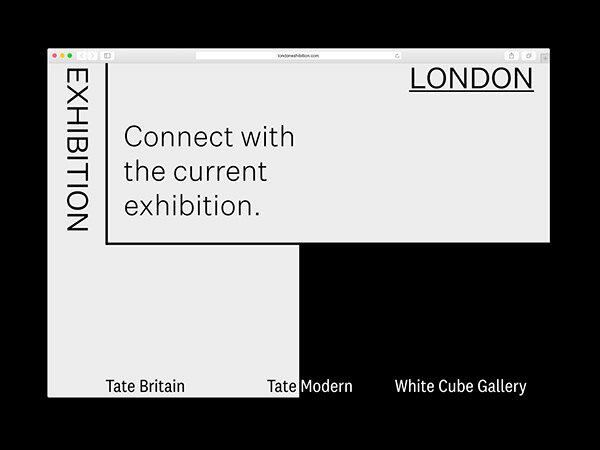 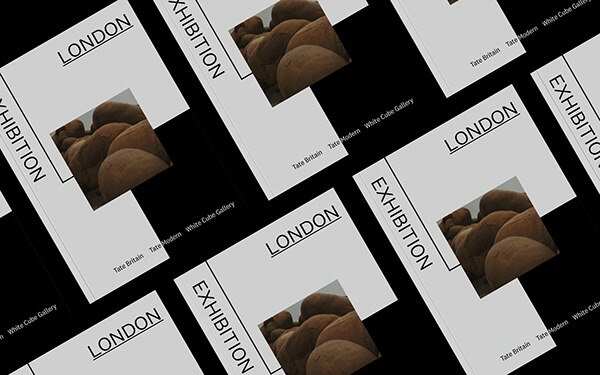 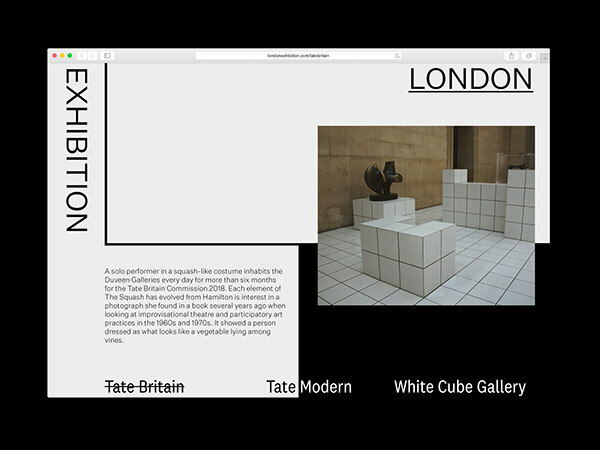 London exhibition identity is an experimental medium to make audience are available to connect with the current exhibition. 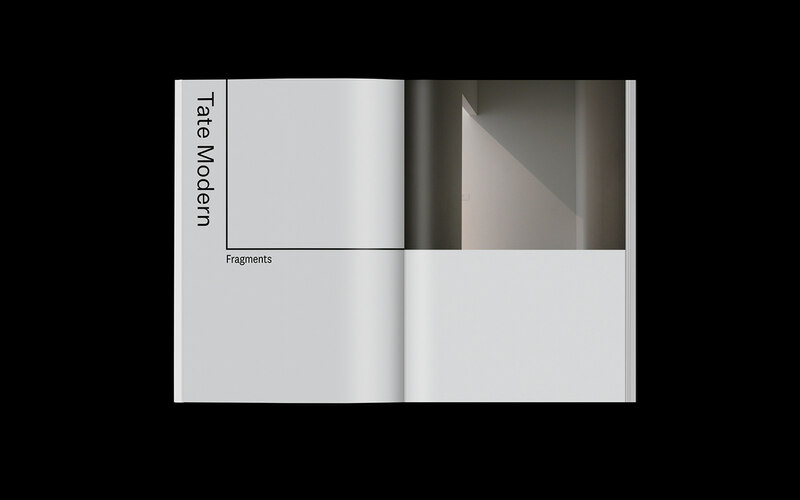 It is also an initial design project, including zine and website. 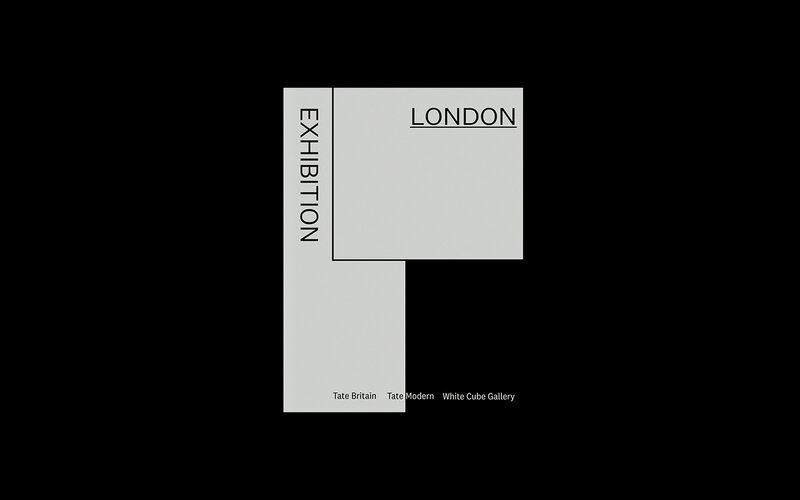 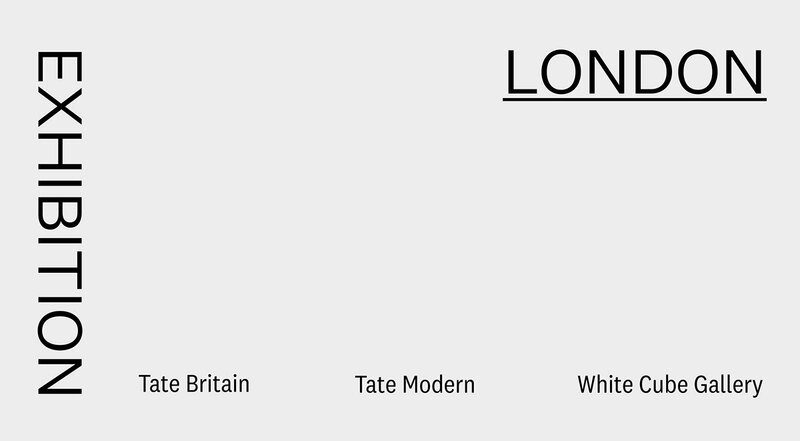 London exhibition identity is a medium to make audience are available to connect with the current exhibition. 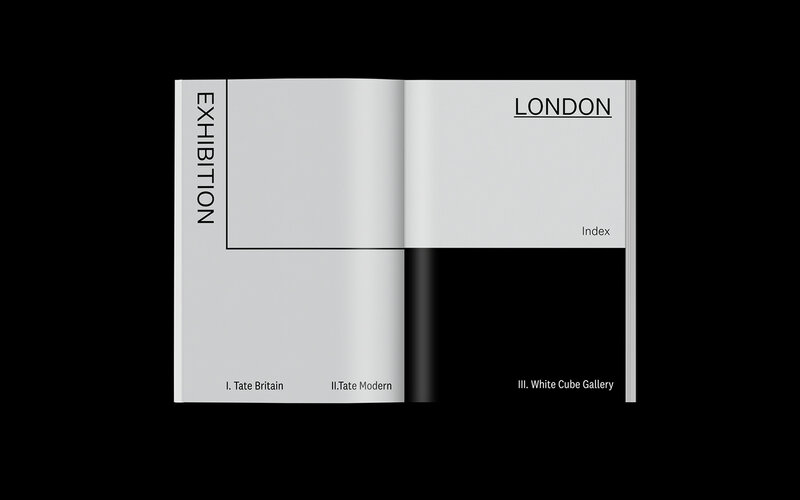 It is including zine and website.